In the week leading up to the show, we were very unsure if the weather would hold out for one of our favourite shows of the year, Early Edition. With rain forecast all week and most of the weekend, we cleaned the cars regardless and made an early start up to Northampton. Now in its second year, it’s already pushing to be one of the biggest and best on the calender, with the organisers having to open up a second show car area to fit in the mass of cars that flowed in. After last year, we were set for big things again, and it certainly didn’t disappoint. 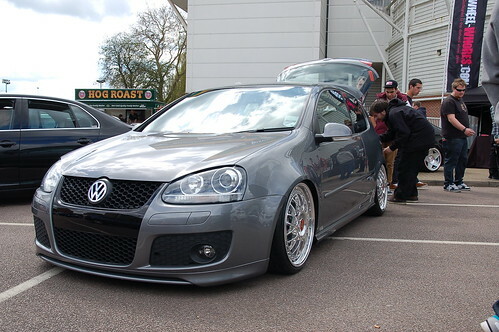 We made the half 6 start to arrive at the show for 9, and already the showground was heaving with VW’s, Audi’s and Seat’s. We managed to squeeze our three Mk2’s in the main ground and got settled. Upon arrival, we had already spotted a lot of cars that had gone all out and the standard was exceptionally high as usual. 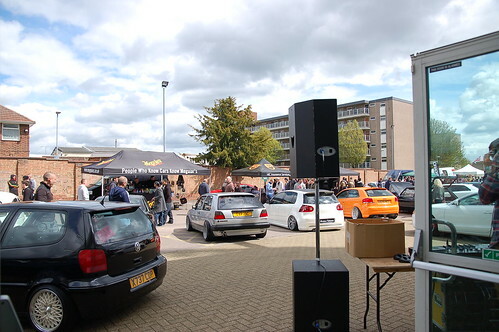 As well as all the top class metal on show, there were traders stands, a wheel change competition, with an award for fastest over and under 16, and the car limbo made an appearance again which was sure to draw a crowd. One thing that we did notice and was refreshing to see, there isn’t really a set trend or look which has surfaced. With all marks wearing all different looks, from big brakes and big power, to super clean and super low, it gave more than enough variety to keep the crowds interested. With a buzzing atmosphere throughout the day, the rain kept at bay until after the awards, with one of our own cars, Jose Castros’ murdered Golf, picking up third place in the Mk2 category. 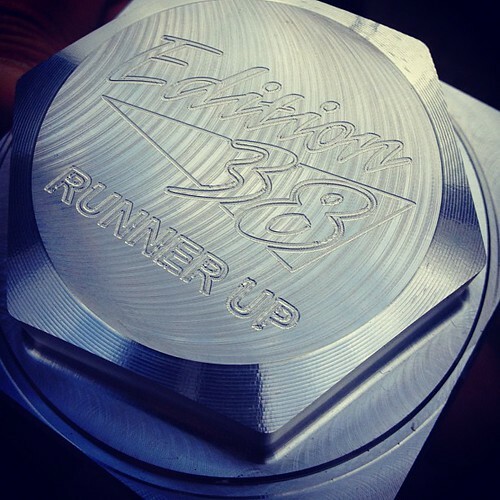 Congratulations to all the trophy winners, and of course all the show organisers which again made this exceptional show up there with the best, we will certainly be making the trip again next year. See you all in September. 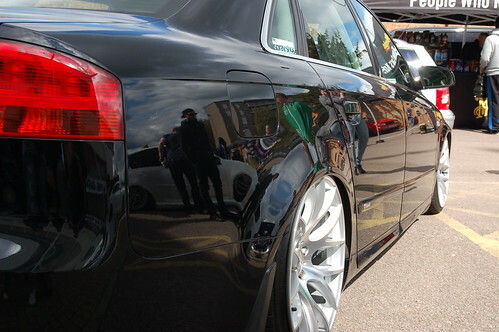 Already set to cause a big stir in the scene, 3SDM 0.01’s were worn very well on this Audi A4. 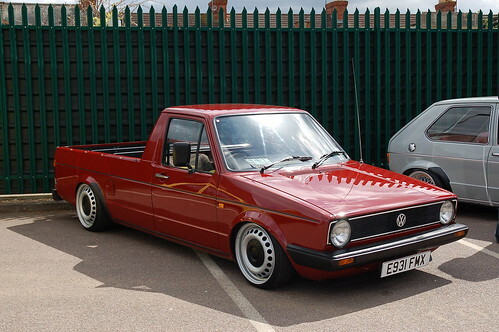 Really tidy caddy looked sick on these 16″ steels, giving a simple but effective finish. 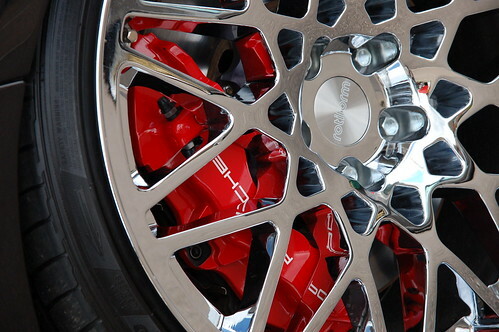 Big brakes were squeezed into every spare inch of alloy, something to look out for this year? Si Sweetlands’ Mk5 on chromed RS GT’s (?) with a nice stance and flawless paint ticked all the boxes for us. The crowds were kept entertained by the DJ, adding a nice soundtrack to a brilliant day.